we’re calling it ANONYMOUS. a little side project we’ve been working on for no reason at all. or perhaps to break free from the norm if you will. we get to let go of our inhibitions and create a world where wearers could be whomever they wanted – not judged or labeled. how ideal is that? with no specific colour palette or theme, each design is as unique as the other and will stay true to our style: careless, ironic and without the fuss. did we mention that it’ll be limited edition? keep a look out for this space coz we’ll be revealing more very soon! anonymous has no identity. anonymous cannot be betrayed. 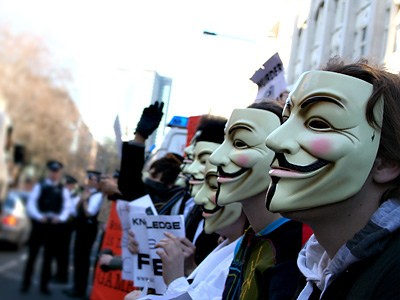 anonymous is proof that humanity as a whole is absolutely insane.